Save your skin with this naturally moisturizing, FDA-approved, broad-spectrum sunscreen. 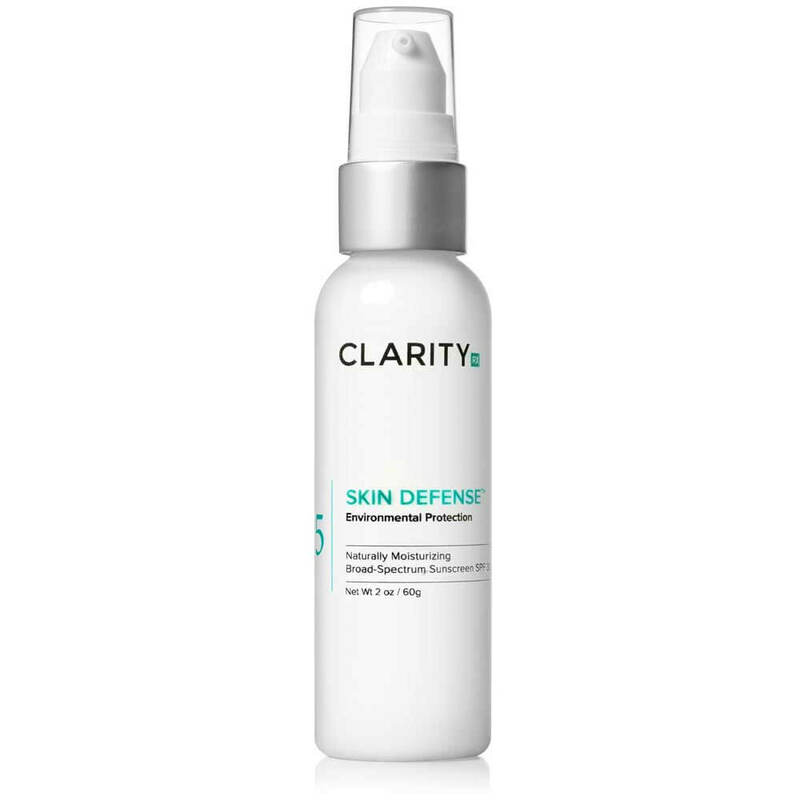 ClarityRx Skin Defense Environmental Protection SPF 30 is a non-irritating, water-resistant sunscreen promoting a healthy glow and feel. A naturally moisturizing broad-spectrum sunscreen. Save your skin with this naturally moisturizing, FDA-approved, broad-spectrum sunscreen. 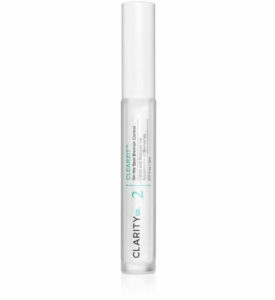 ClarityRx Skin Defense Environmental Protection SPF 30 is a non-irritating water-resistant sunscreen. 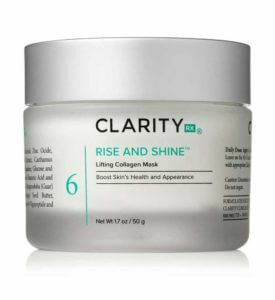 Nourishing safflower and sunflower oils moisturize and condition your skin, promoting a healthy glow and feel. Apply to skin often. Re-apply frequently if staying outdoors for an extended period of time. 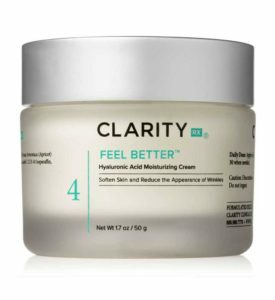 Active Ingredients: Octyl Methoxycinnamate, Zinc Oxide. Other Ingredients: Deionized Water (Aqua), Stearyl Alcohol, Glycerin, Glyceryl Stearate, PEG-100 Stearate, Glyceryl Dilaurate, Cetearyl Alcohol, Beeswax, Dimethicone, Cyclomethicone , Diisopropyl Adipate, Hexylene Glycol, PEG-40 Stearate, C12-15 Alkyl Benzoate, Aluminum Starch Octenylsuccinate, PEG-20, Carnauba Wax, Dimethicone Copolyol, PVP/Eicosene Copolymer, Sorbitan Tristearate, Stearoxytrimethylsilane, Steareth-100, Laureth-7, C13-14 Isoparaffin, Phenoxyethanol, Ethyhexylglycerin, Polyacrylamide. It doesn’t leave a cast. 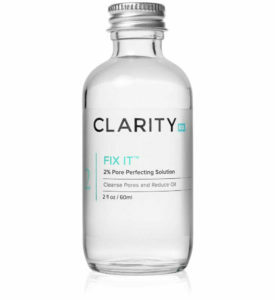 I am using Retin-A and this is the first combination sunscreen I got that not only doesn’t leave a cast, but it doesn’t sting or irritate my face. And it doesn’t clump up when i reapply it with other products.